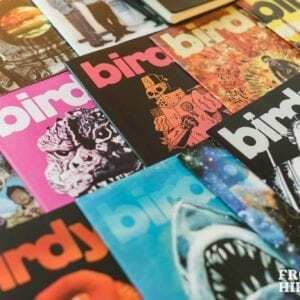 A 5-pack of Birdy back issues! Miss a few key back issues? Looking to revisit the ghosts of Birdy past? 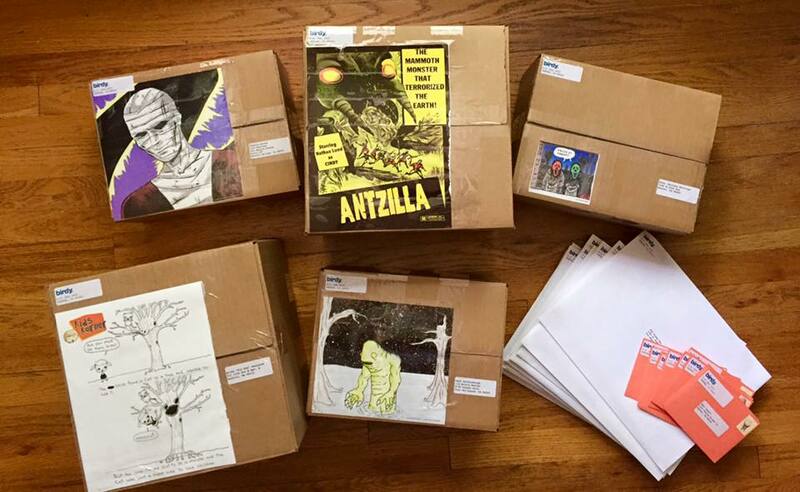 Consider the Birdy Bundle! 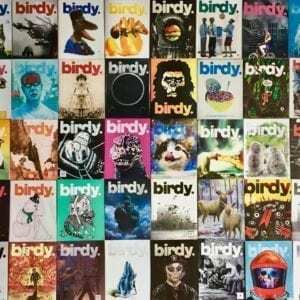 Each lovingly curated stack of 5 issues is culled from the Birdy archives stretching back to our birth in 2013. Each bundle also comes with Birdy stickers! 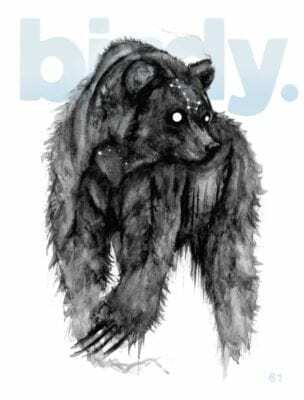 Birdy magazine is published every month in Denver, CO, and is available throughout the front range and beyond. ©2017 Birdy Magazine, a couple of children in a trenchcoat pretending to be an adult.